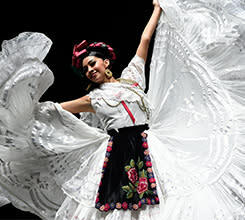 Founded in 1952 by dancer and choreographer Amalia Hernández, Ballet Folklórico de México brings together the festive music, stomping celebrations, swirling dance, and vibrant costumes of Mexican folklore from pre-Colombian civilizations through the modern era. 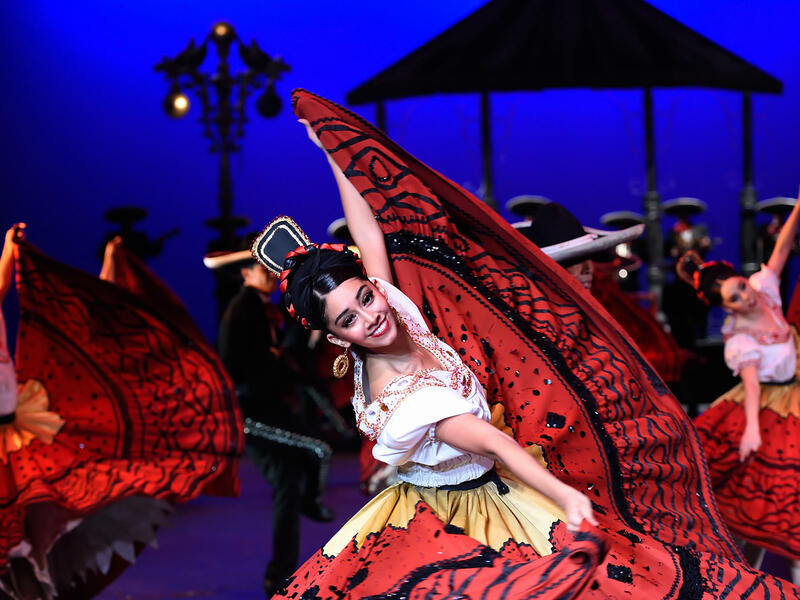 With its permanent home at the Palacio de Bellas Artes, one of Mexico City’s most historic venues, the company has developed choreography for 40 ballets and is composed of 76 folk dancers. They have thrilled audiences all over the world with the nation’s diverse, folkloric dance styles and rich, colorful culture for over six decades.